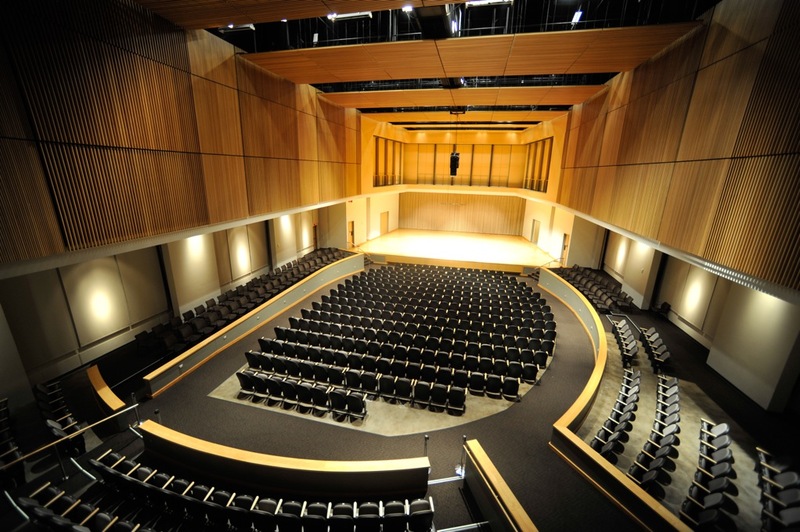 This KSU School of Music performance features the Tuba / Euphonium Ensemble directed by Paul Dickinson and featuring guest artist Erik Lundquist, euphonium with Judith Cole, piano. Lundquist, Erik and Cole, Judith, "OcTUBAfest 2018!" (2018). School of Music Concert Programs. 1112.